In an effort to better serve our customers, Cablcon has established affiliations with top manufacturers in the industry, allowing us to offer a wide variety of products for a range of applications. You can order custom Cablcon products and other name brand products with the same purchase order, allowing Cablcon to manage the assembly and delivery of your order. Ask us about our kitting and labeling services, and let us make your next installation easier. When an installation doesn’t permit the use of JMA Wireless certified single or double ended preformed jumpers from Cablcon, we have the necessary materials to help you complete your project on time. Cablcon offers JMA Wireless connectors for field termination, as well as additional services as part of our Rack & Stack and Kitting programs. For more information on these programs, please contact Cablcon at marketing@cablcon.com. Newton Instrument Company is one of the largest domestic suppliers of hardware solutions to the Telecommunications market. Cablcon is pleased to offer Newton network infrastructure and cable management products. For products not found in the Newton Products brochure, contact us at marketing@cablcon.com. PerfectVision Manufacturing products are designed and manufactured with the highest quality products and standards, delivering premium products at value prices. Contact us for assistance with your PerfectVision product needs. Cablcon is pleased to offer Trimm DC power distribution panels and accessories. Made in the US, Trimm offers a large selection of products used for telecommunications and data center applications. Looking for a product not found here? Contact Cablcon and let us help you find a solution that meets your power distribution needs. 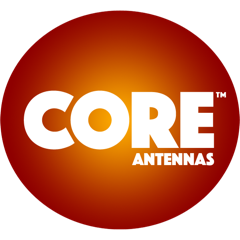 Cablcon is pleased to offer CORE™ DAS antennas. CORE™ DAS antennas enable LTE 4G operators to support trends such as the dramatic increase in data, photos and videos that consumers upload to social networking sites. CORE™ Antennas deliver better coverage, increased data throughput, and a stronger, more stable connection. 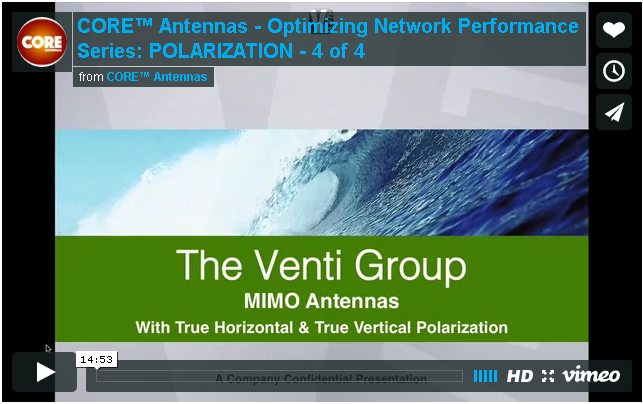 Click on the links below to view the CORE™ Antennas Webinar series, which focus on four critical factors that engineers and installers deal with every day. We present why deficiencies in each subject area become a reason for poor network performance, as well as how to overcome each in your network design. Sector Interference impact on network performance. 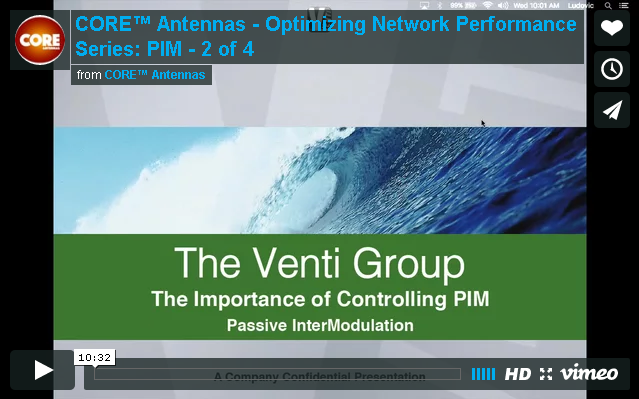 MIMO performance – otherwise use a SISO antenna. For additional information, visit: http://www.coreantennas.com/cablcon/. 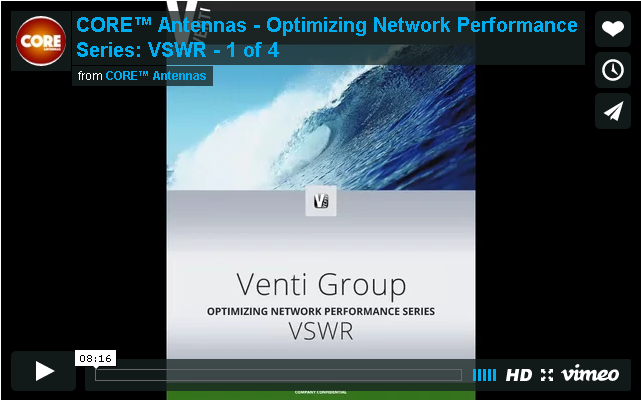 CORE™ ANTENNAS ARE A TRADEMARK OF THE VENTI GROUP, LLC. Thank you for your interest in Cablcon. We look forward to hearing from you! © 2018 Cablcon | All Rights Reserved | Website Design by Miller Media Inc.